Scudder Roofing is serious about protecting your privacy. We only use information collected to process estimate orders and to make our website a more useful and valuable service. We will never sell lists containing detailed personal customer information nor disclose any other customer information that is gathered on our site. We do not give or sell your information to people who want to send you junk e-mail. We are committed to protecting your privacy. Personal information that we collect about you stays within Scudder Roofing.  By using our web site and requesting Scudder Roofing booklets, information, free offers and/or estimates, you consent to the collection and use of the previously mentioned information by Scudder Roofing. This policy is subject to change. We reserve the right to change, modify, add, or remove portions of this policy at any time.